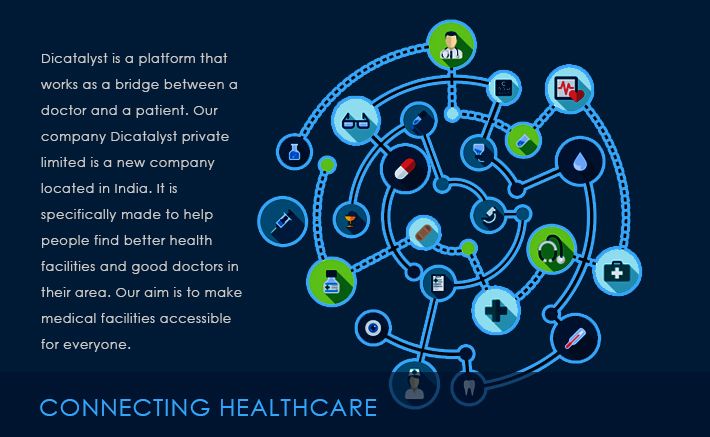 Dicatalyst is a platform that works as a bridge between a doctor and a patient. It is specifically made to help people find better health facilities and good doctors in their area. Our aim is to make medical facilities accessible for everyone.